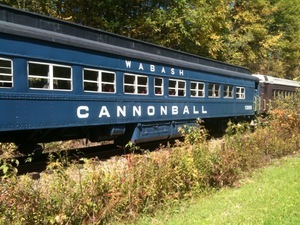 Ride in the Wabash, our First Class Car. A quieter, smoother riding, air conditioned car offering more comfortable seating. 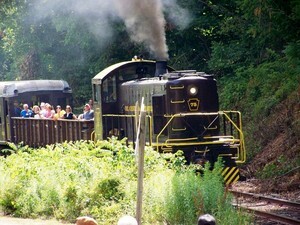 Seating is limited in First Class and does sell out, so be sure to order your tickets early.